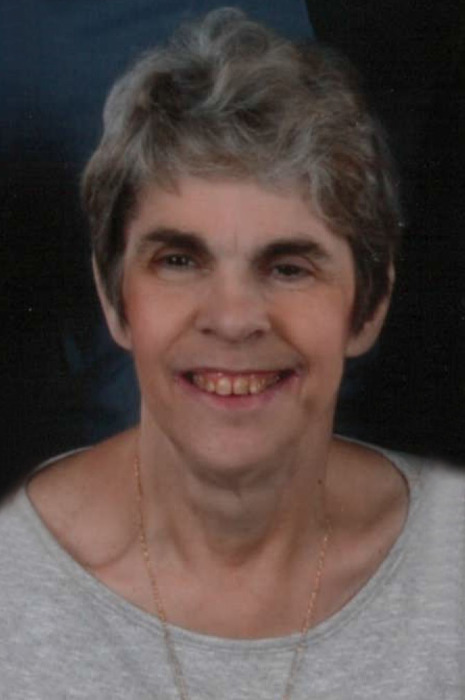 Debra Ann Buckler, 59, passed away on November 21, 2018 while she was being sung “Great is Thy Faithfulness” at the Comfort House in Pella, Iowa. She was born in Fayette, Missouri on August 29, 1959. Her parents, Ron and Wanda (Kitchen) Buckler, raised her on a farm house. She was the second oldest out of her three siblings: Tim Buckler, Diane Mueller, and Lisa Buckler. Her secondary and beyond education was at Fayette High School, Hannibal-LaGrange University, Kirksville College of Osteopathic Medicine, and Sinai Samaritan Medical Center. Despite her not being married, she found another way to give her love by adopting her two daughters, Aneese Lu-Juan Buckler and Tori Jie-Ron Buckler. She was known for being generous, selfless, loving, and so much more. She was an Internal Medicine and Geriatric physician in several states. Her favorite hobbies were making puzzles, listening to music, and spending time with her friends and family. She served the Lord faithfully ever since she dedicated her life as a child. Deb was preceded in death by her parents, Ron and Wanda; and is survived by her siblings, Tim Buckler, Diane Mueller, and Lisa Buckler; her daughter, Aneese Buckler and her fiancé Denton Williams, and other daughter, Tori Buckler. She is also survived by many individuals as close as family. The funeral arrangements are under Garden Chapel Home in Pella, Iowa. In lieu of flowers Deb would appreciate donations to go to Smile Train, American Cancer Society, and Bethany Christian Services.